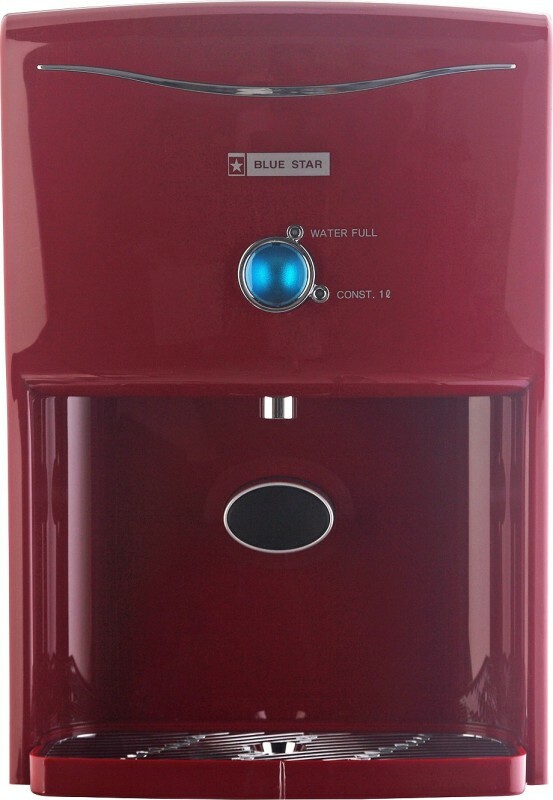 Blue Star Prisma 4.2 L RO + UV Water Purifier is available on EMI without Credit Card, from Debit Card , Bajaj EMI Card and Home Credit and others. You can easily buy this item from EMI Rs. 5,476 per month for 3 months. While original price is Rs. 15,999 on Flipkart.